Visual Composer is a very popular plugin to visually create your content. There are many widgets, components in the plugin. In addition, there are other plugins that add more functionalities and widgets to Visual Composer make it the love of many WordPress users. However, Visual Composer can only be used on regular pages/posts. If you want to use it to create content for your category page, you are out of luck. Visual composer doesn’t support creating content for the category page. As you can see, there is a text editor for you to put the content, descriptions for the category but that’s it. There is no visual composer editor available. So, how can you enable visual composer in the category page? Our plan is quite simple. 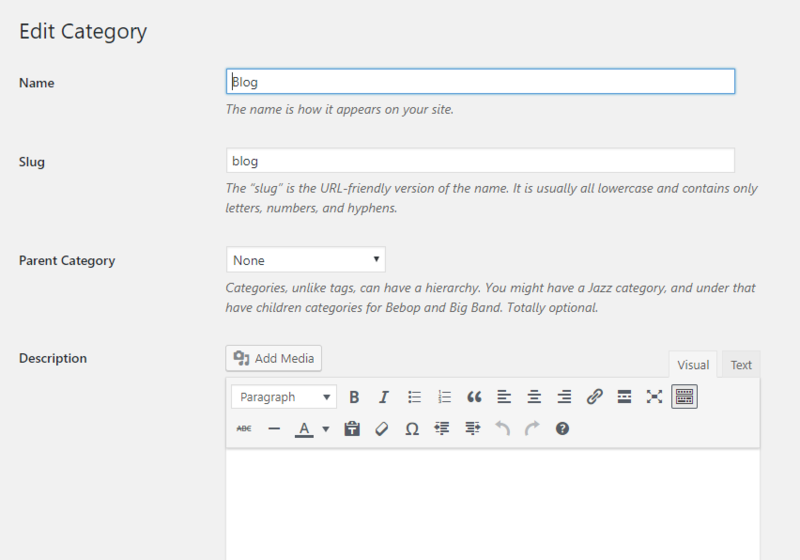 Instead of putting the content directly into the editor of the category page, we will create a draft post and then display the content of that draft post as the content of the category page. Because you don’t want your visitor to see this post since it’s not a independent post by itself. The sole purpose of this post is to contain the content for the category page. As a post, you can use all the features of Visual Composer to compose its content. Let’s look at a diagram, shall we? Now, let’s get to the step by step implementation. I assume that you are familiar with the steps 1 and 2. Creating a post and save it as a draft are quite trivial so I won’t explain in details here. This step is quite simple, please go to Appearance->Themes and you will see what theme is currently active. We need to know this information for the next step. This step sounds scary for people who don’t know how to code. However, it is very simple. 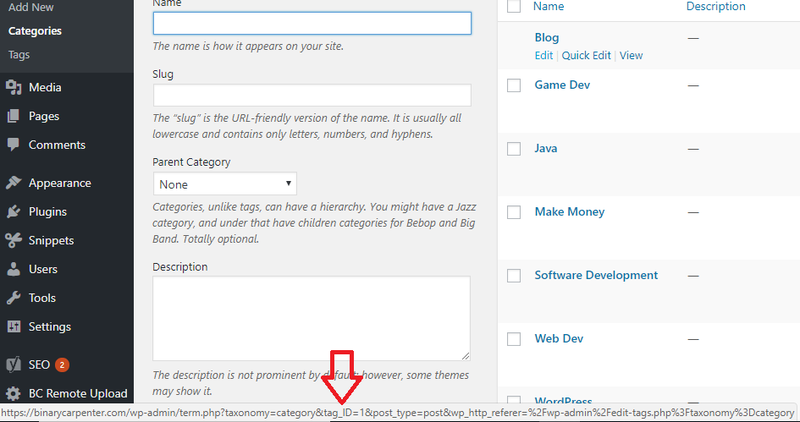 You need to access to your themes folder on your server to complete this step. You can access the files via cPanel or FTP or ssh. Please ask your hosting provider for those details. All hosting providers should have no problem sending you those details. Here I use Filezilla FTP client to access my files. Please go to wp-content/themes on your sever. Here, we pay close attention to the one file called single.php. We are going to create a template file for the category using that file. Now, go find your category ID. The method is similar to finding post’s ID. And that’s your category ID. If you use an FTP client such as FileZilla, you need to download the single.php to your computer first, then rename the file to the new name. Open the file with your favorite text editor. 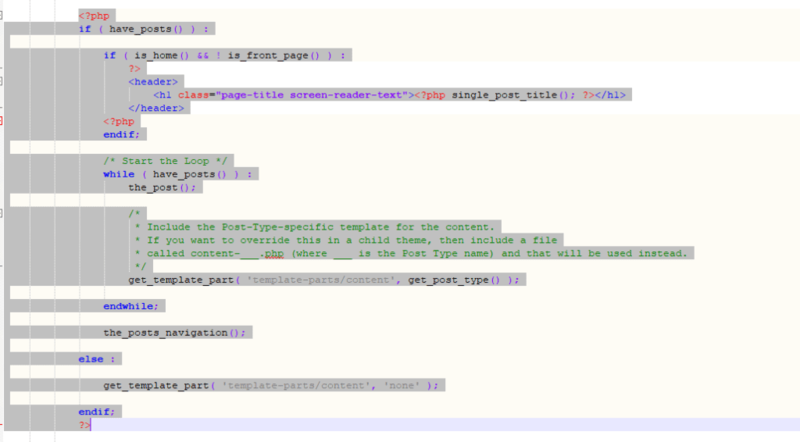 On Mac, you have Sublime text. I use Notepad++ since I’m on Windows. Your file may be a bit different, however, it will look something like that. Make sure you replace the your_draft_post_ID with the actual draft post ID you got from above. 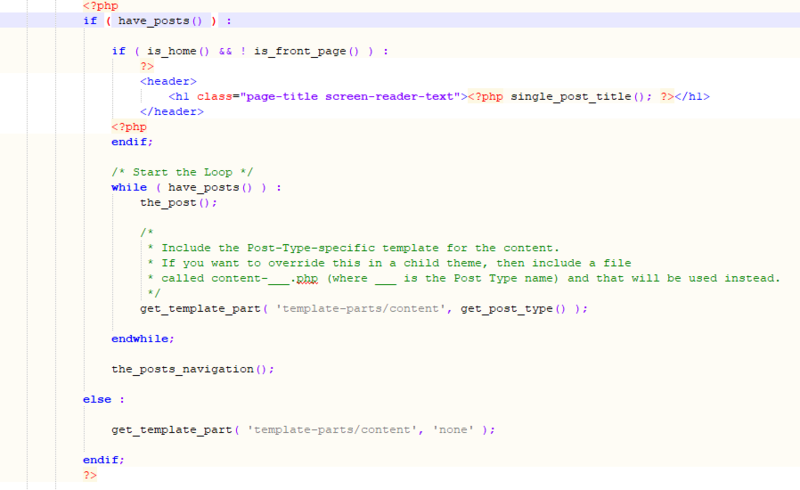 Now, upload the file to your theme folder (sample folder with the single.php) and you are done. Now, what you put in the draft post will appear on your category page. One last thing, please NEVER publish the draft post. I hope this post has been helpful. Now you can use Visual Composer to create content for your category page.